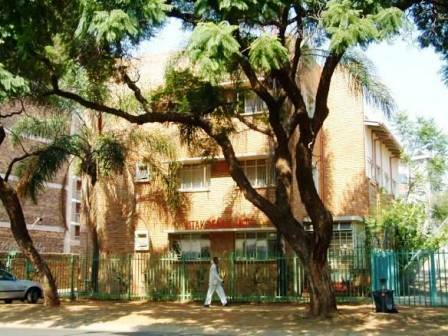 The first building managed by Yeast and purchased in 2000, was Litakoemi at 287 Visagie Street. When PCM rented and managed the building in 1993, it was only 30% occupied and all the residents were white. Within a month of their management the building was 100% occupied with a good racial mix of tenants. It became a sign of reconciliation to us, as people found ways to live together creatively. Those beginning years were filled with energy as people still had to discover each other, and had to respect the cultural diversity that they were suddenly faced with. In 2000 Yeast City Housing was granted housing subsidies, and together with a contribution from Bread for the World (Germany) we were able to secure and upgrade this property.